Your face is the first thing people notice about you. It makes a lasting impression. And your face is also the first place to show the most visible signs of aging – which is why women and men choose a face lift. In Orange County, sun damage, the stresses of daily life and the aging process are truly noticeable on the face. Deep creases, folds, and sagging skin on the lower face and neck can even make you look years older than you really are. 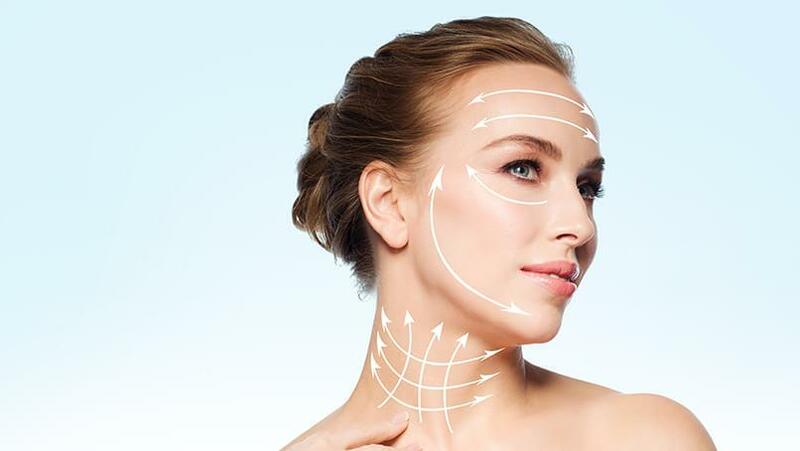 Though a facelift can’t stop the aging process, the procedure can slow it down, improving the most visible signs of aging by tightening underlying muscles, removing excess fat and re-draping skin of the face and neck. At CosmetiCare, our plastic surgery specialists understand that achieving the look you want can help you live the life you want. 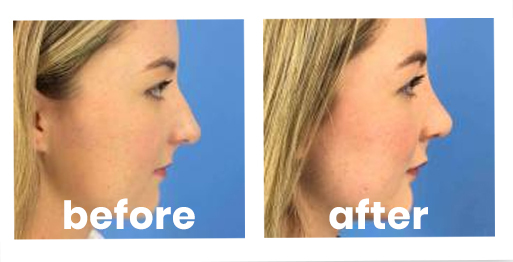 Learn more about our Orange County facelift procedure when you request a consultation with one of our surgeons. Women and men from all walks of life have chosen face lift at CosmetiCare. Men and women whose lower face (cheeks and jowls) and neck skin have begun to sag making them look older and tired. Those patients who wish to soften the effect of wrinkles in the face and neck and create a stronger, more well-defined jaw line. Patients who undergo a facelift are typically 40 to 60 years old; however, surgery is successfully performed on patients in their seventies. When Can I Get Back to My Everyday Routine? You’ll have to avoid any strenuous activity for at least two weeks. You will be able to walk but must avoid any activity that will elevate your heart rate as this can increase blood flow in the face. You will be able to resume your everyday activities after two weeks but must continue to avoid straining, bending and lifting. More strenuous exercise is allowed after four to six weeks. You’ll want to also avoid exposure to direct sunlight initially. To help maintain your new youthful look, we encourage you to apply sunscreen every day. Most importantly, get plenty of rest and focus on healing. It is important to realize that recovery times vary greatly among face lift patients. At first, your face may look and feel strange or stiff and your features may be distorted from the swelling. Many patients can experience “the blues” after surgery when looking at their face during the first two weeks. By the third week, you should look and feel much better. You’ll be able to get up and move around in a day or two but will have to take it easy the first week. You may temporarily have a small thin tube (drain) inserted behind your ear to help collect any residual bleeding. Like any surgery, you can expect some discomfort, which can be controlled with pain medication. You will experience swelling, bruising, numbness, tenderness and tightness of the skin. This will begin to subside within 10 to 14 days. Generally, the greatest amount of swelling occurs 24 to 48 hours after surgery. However, it may be several weeks before all swelling and numbness subsides. Swelling may be more pronounced in some areas of your face than others. Because of this, you may notice some temporary asymmetry or unevenness, which is normal. Your surgeon will probably ask you to sleep with your head elevated for a few days after surgery to keep swelling down. Approximately one week following surgery, your stitches will be removed. Healing is such a gradual process and most people must be extremely patient while waiting for the final outcome of their new look. Your face may continue to change even several months after surgery. If you would like to know more about CosmetiCare’s facelift procedure, look through our facelift FAQs to learn more. If you don’t feel ready to commit to a facelift, you may consider one of our other treatments to reduce signs of aging, such as laser skin resurfacing or other medspa treatments. Request a consultation online or give us a call to learn more or to schedule your facelift in Orange County. With convenient locations in Long Beach and Newport Beach, CosmetiCare makes it easy to look your best in Southern California.